Album Release Show: May 7th! 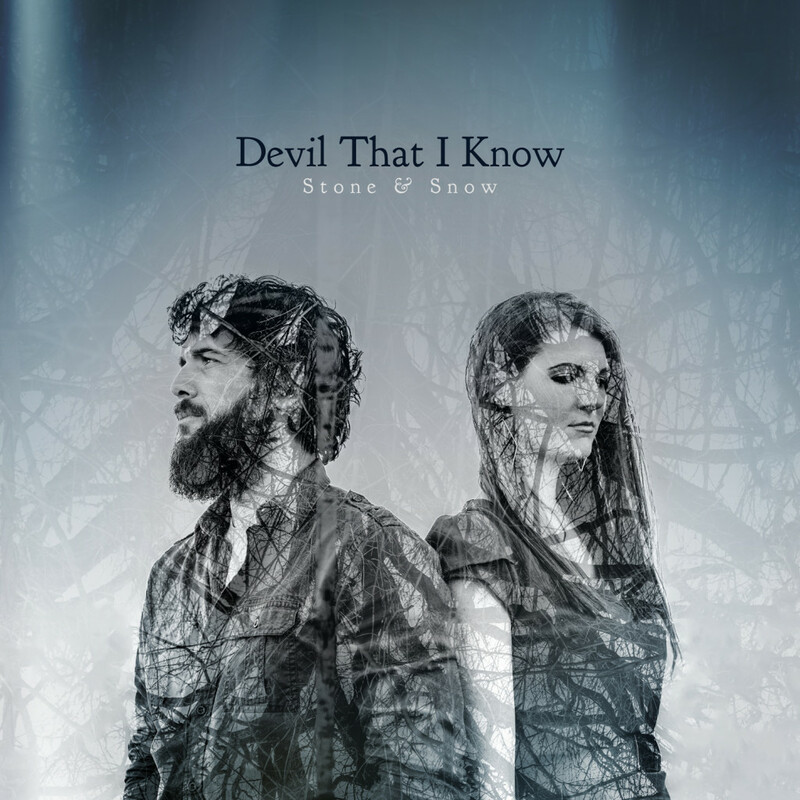 We’re thrilled to announce that “Devil That I Know” will be available May 6th, with our album release show happening at The Castle Theatre on May 7th! Tickets are just $8 if you snag them in advance or $10 at the door the night of the show (plus fees). We will be joined by local folk-rock group, Red Scarves. See. you. there!